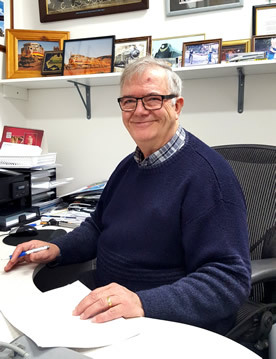 Dr Larry McGrath was born in Minyip, Victoria and obtained his qualifications at the University of Melbourne in 1976. Upon receiving his registration and qualifications in 1976 Dr McGrath joined a Sunbury Practice in the same year. Dr McGrath has professional interests in geriatrics, mental health and preventative health measures. Dr McGrath enjoys trains, red wine and river cruising. 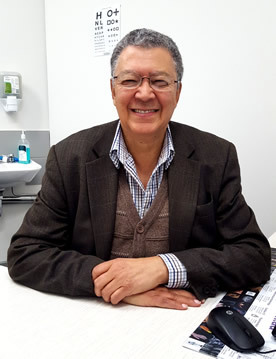 Dr Lajoie was born in Mauritius and immigrated to Australia in 1969. Dr Lajoie attended Monash University where he obtained his medical degree and professional registration in 1981. 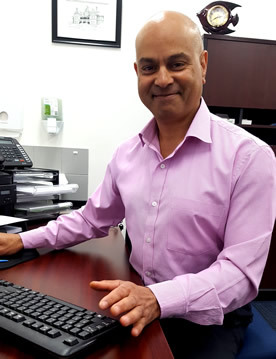 Dr Lajoie commenced practicing as a Doctor in Sunbury with Dr Larry Magrath in 1986. Dr Lajoie has professional interests in geriatrics, travel medicine and shared maternity care. Fishing and golf are Dr Lajoie's interests outside of his passion for medicine. 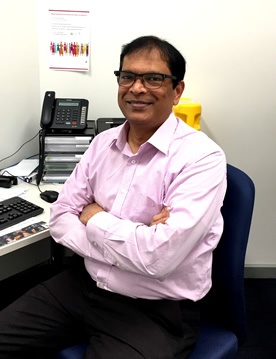 Dr Singh lives locally and gained his qualifications in India in 1985 and his Fellowship of the Royal Australian College of General Practitioners in 2009, after moving to Australia in early 2007. Dr Singh has worked in many diverse settings both in India for 20 years and Australia for 10 years. 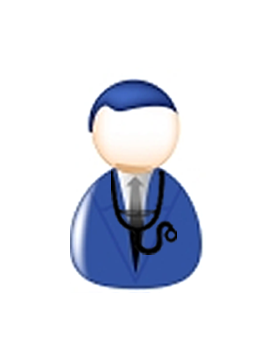 Dr Singh looks after all aspects of General Practice but has special interests in chronic illness and men's health. He is available for consultations Monday through to Friday, 9.30am - 6.30pm and 1 in 4 weekends. To check Dr Singh's availability please look at our online booking.